You probably haven't heard about a marketing technology company known as BounceX. Well, be prepared to hear more from them as this seemingly unknown company was able to raise $31 million in capital. The founders of BounceX said the funds would be used for a hiring spree, as well as acquisitions. BounceX is a company that was founded back in 2012. 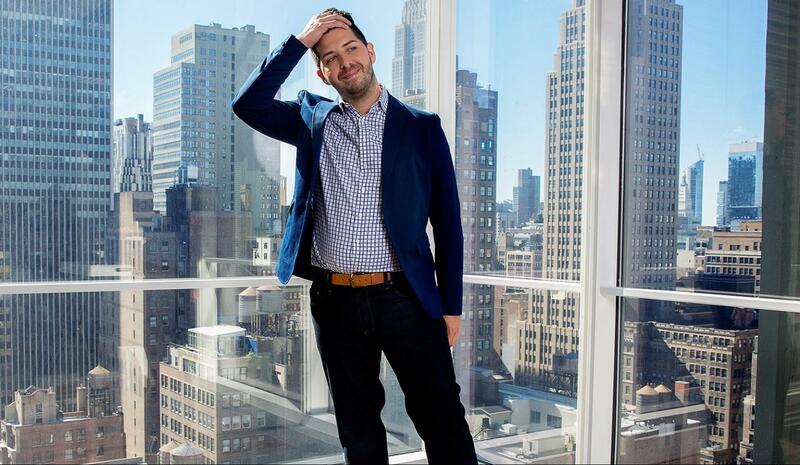 According to its founders, they define their company as a cloud-based behavioral marketing company. The founders are also quick to differentiate themselves from the seemingly similar marketing technology companies (e.g. Oracle or Adobe). According to the founders, BounceX is not aimed at providing software that would help marketers manage their budgets and data. Instead, BounceX is all about helping online companies and e-commerce companies to understand more about their visitors. BounceX's target market may range from Sears to Gannett to Kate Spade. With BounceX's technology, online companies can better understand their customer's behavior and that means they will be able to target the offers and ads much better. According to Ryan Urban, BounceX's CEO, many e-commerce sites and web publishers are not sophisticated enough in terms of properly identifying their customer base. This is an inefficiency which can lead to great profits when rectified. According to Ryan Urban, many of today's online companies can only track their customer's behavior if they register and log-in. Not all consumers are fond of logging in. In fact, most only log-in when they are forced by the system before they can make a purchase. 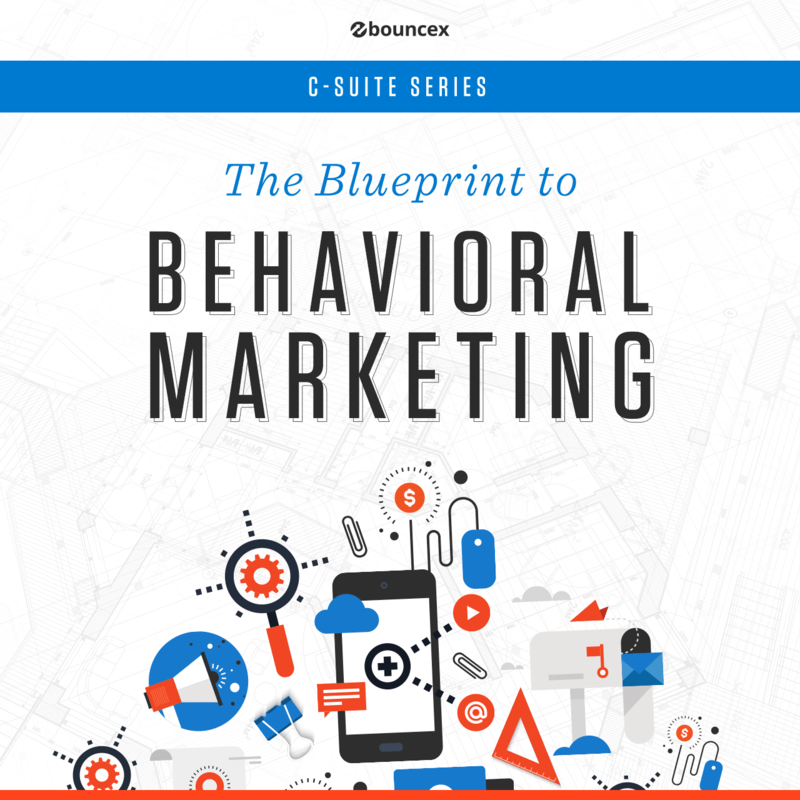 BounceX is different as it doesn't need the customer to log-in to accumulate behavioral data. To achieve this, BounceX has accumulated more than 200 million web users’ habits. The main purpose of the data is to identify a specific consumer as he or she moves from one site to the next and from one device to the next. Urban also added that much of today's online tracking technology is cookie-based. He added that BounceX is people-based. According to BounceX, they create the profiles by tracking identifiers and as much as 20 different factors are used. As an example, BounceX's technology can tie a digital beacon to a user's email address. With that beacon, they can track the user's behavior as they move through the web. Interested marketers are free to use their own e-mail database to sync with BounceX's profiles. One practical application of such technology is that it allows e-commerce sites to make a special offer for a specific cluster of customers within their email database. This allows the company to target those clusters rather than blasting the offer to all of the subscribers. Such methods can increase the conversion rate and increase e-mail subscriber retention rate. BounceX acquired the bulk of its funding from Silicon Valley Bank. BounceX's plan is to make a couple of eight-figure acquisitions within the marketing technology sector. The company is also planning to hire dozens of engineers. As of the moment, Urban hasn't provided any details on what specific companies they are planning to acquire in the next couple of months.